Repossessions can be completely eliminated (“discharged”) in Chapter 7. In Chapter 13, past repossessions must be paid starting at 1%. Increases may apply based on your income and assets. 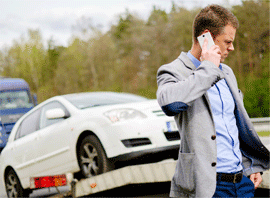 Creditors who repossess, generally, cannot garnish your wages in South Carolina if they get a judgment. There may be an exception if you lived in another state when the creditor gets the judgment and then move here or if you currently work in another state. Judgments, which last for ten years, may become a lien on real estate and may cause a creditor to attempt foreclosure or seizure your “non-exempt” assets.